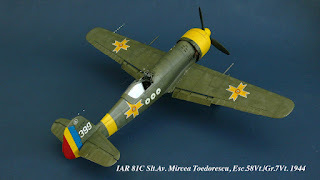 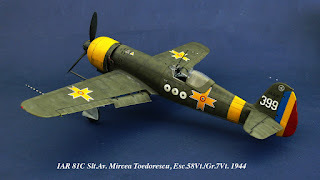 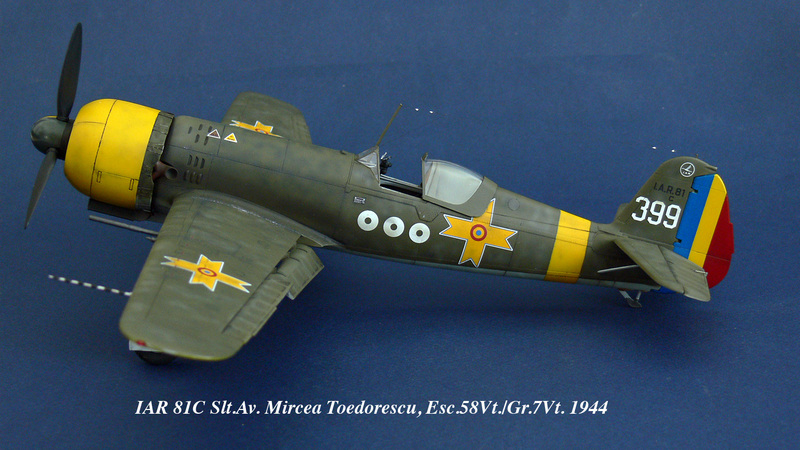 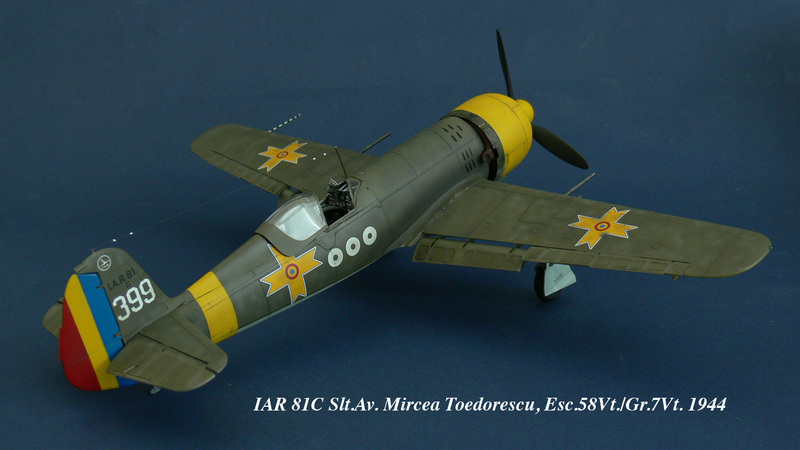 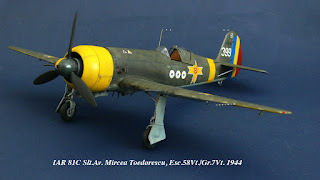 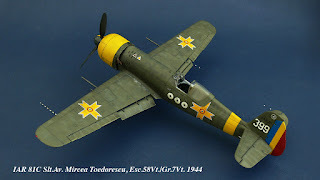 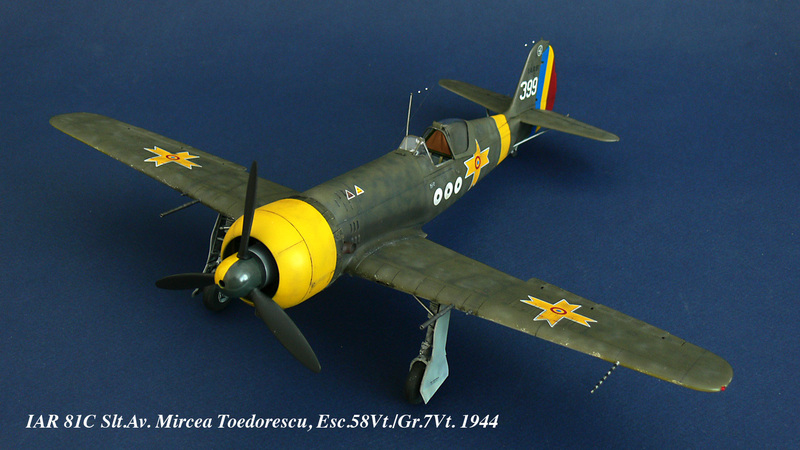 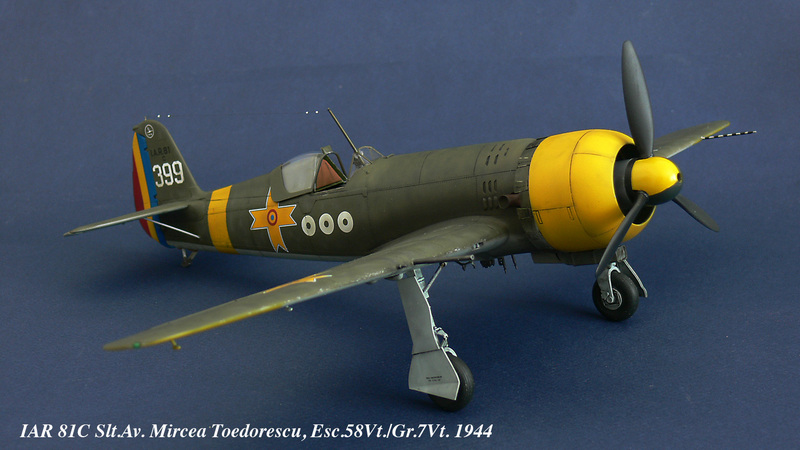 Another beauty built by Mila Hraban is Special Hobby 1/32IAR-81C. What is inside the kit´s box you could inspect closely here. As the IAR-80/81 war planes were manufactured in several versions and production batches, you may look forward to yet two more different versions of our kit. 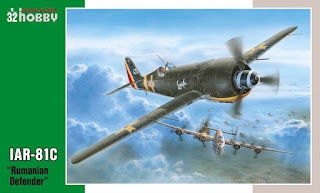 For our partners at Azur-FRROM the IAR-80A fighter version is currently being prepared and the dive bomber designated as IAR-81 BoPi will be available under Special Hobby brand. 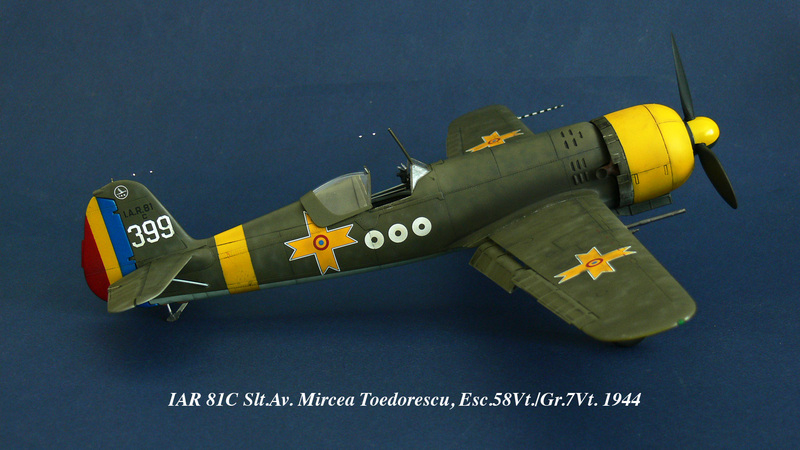 Both these differing substantially from the 81C variety.